Ivan is an experienced problem solver with extensive experience in the private sector. He brings an intricate understanding of large transactions, government inquiries and the financial services industry. Ivan has held roles in professional services and the public service. Assisted a large Queensland Government corporation in a $500M litigation against a large Australian-listed company in respect of a contractual dispute. 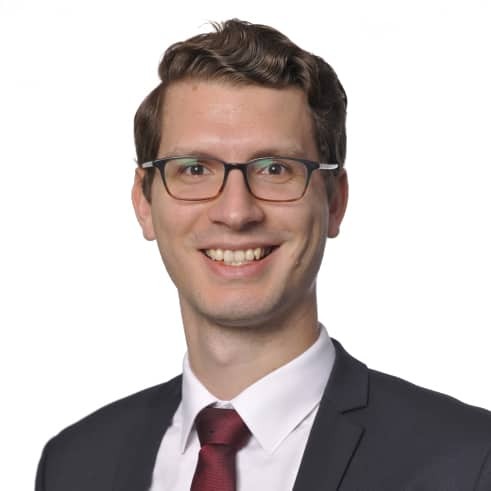 Before joining Nous, Ivan was an associate in the Financial Services Group in MinterEllison in Sydney. Prior to that he was the associate to a Justice in the Queensland Court of Appeal. Ivan holds a Bachelor of Laws and a Bachelor of International Relations (Business). He also holds a Graduate Diploma in Legal Practice and is admitted as a solicitor to the Supreme Court of Queensland and the High Court of Australia. Ivan enjoys hiking, skiing and attempting to surf. In quieter times he enjoys reading and blabbering on about politics and economics.